The movement took a huge shape mobilizing masses and compelling the state machinery to become sensitive and active in taking corrective measures by removing the encroachments along the banks of the river. Harmu River flows for 11km — wending its way through Nagri, Harmu and Kadru areas — before meeting Subernarekha near Namkum. In 2010, Sri Lallan Kumar Sharma (joint national coordinator of Ekal Movement) filed a PIL to save it from encroachments, mostly illegal constructions, and garbage. Due to continuous pressure Government has sanctioned 40 crore for the river’s beatification. About 50 houses and shops were bulldozed, which were illegally encroaching the river. And it is a pleasure that Ekal movement initiated this worthy cause. Sri Bushan Prasad Varma from Girideh Anchal was the Gram Pramukh in 2002, presently is the sanch samithi member who is very much interested in Ekal’s work in education for children, Arogya yojna for ladies and organic farming and nourishment garden for farmers. 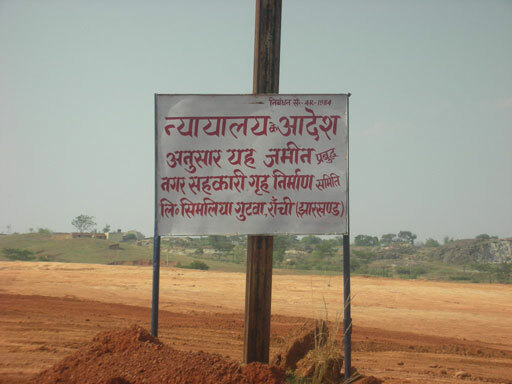 This according to him is an extraordinary strategy or project for the holistic development of the village. 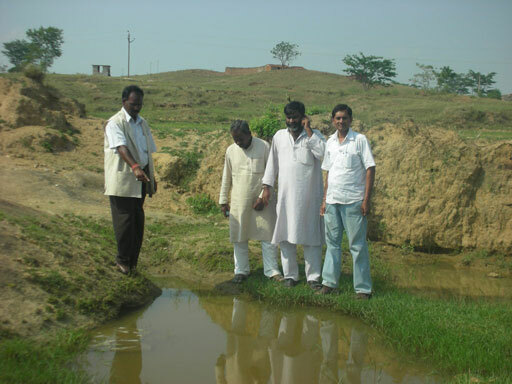 In 2006 with the help of Ekal, he started cultivating vegetables with biological fertilizer and the outcome was good. He says very proudly that, today in our village vegetable farming has become an industry. 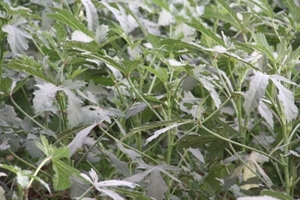 70 to 75 farmers do vegetable farming in about 100 to 150 acres of land. Every day youngsters from our village take about 100 sacks of vegetables to different parts to sell. Even in the hot summer our farms are lush green. Now we are trained to make biological fertilizer and insect killer with the help of Cow dung and goumutra. Sunil Kumar Rai joined Ekal as Acharya in 2002, is now Bhag Pramukh. His village was once famous for Basmati rice. 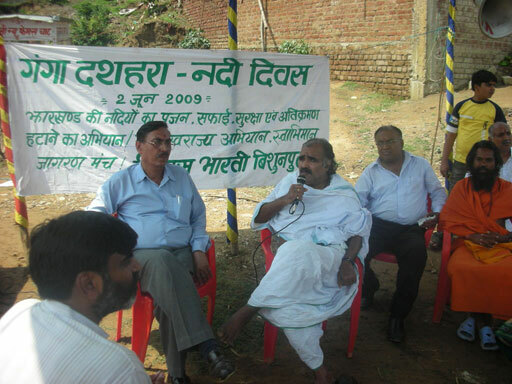 But to increase the production and that too at a faster phase, the villagers started using urea. But over a period of time, this special Basmati became just another rice in the market, that resulted in farmers stopping its cultivation. 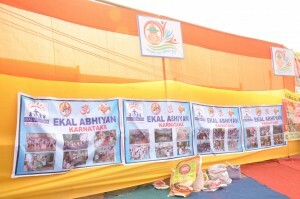 At this time, Ekal Gramothan opened its Gramothan Resource Centre (GRC) in Khandoli and started training the farmers in Organic farming in its Nourishment Garden. Sunil Kumar says that in the next 3 years, GRC not only trained these farmers but also bought the rice at market price from their 2 acre land and sold it outside. The basmati has regained it old flavor and smell. 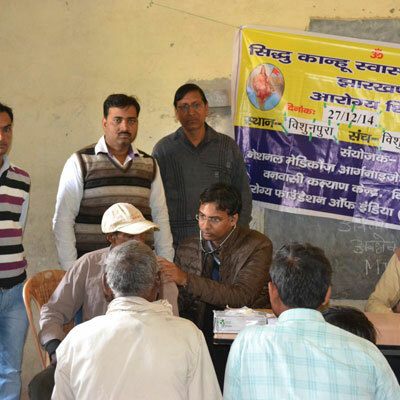 The farmers formed a club consisting of 150 farmers (Organic Basmati Club). 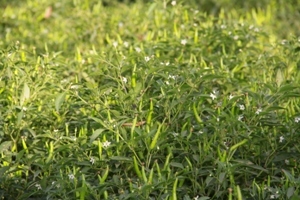 This year they have planted basmati govindbhog in nearly 200 acres of land. Paramanand from Odessa (Sundergad jilla) got fully involved with Ekal from 2009 and went to Jarangaloi Gramothan research centre. There he learned about organic fertilizer, organic pest control, and also came to know the advantages of organic farming. This changed his life. He decided that from then on he will only produce organic fertilizer and do organic farming in his life. Now after seeing him about 20 farmers have started doing the same and are cultivating organic paddy. Due to organic farming and usage of its products the Malnutrition in women and children have come down in his village, he says. Thanks to Ekal and its Gramothan program. 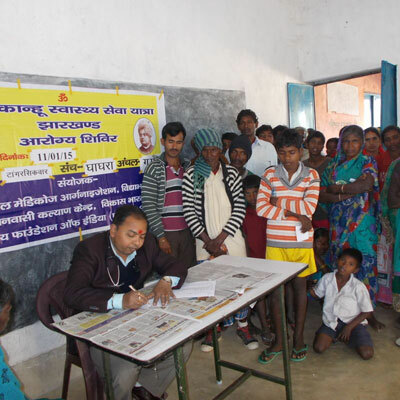 Named after the martyrs of freedom fight against Britishers, Siddhu and Kanhu of Santhal Pargana in Jharkhand, the Swasthya Yatra was planned in the form of 30 medical Camps in 16 districts of Jharkhand. 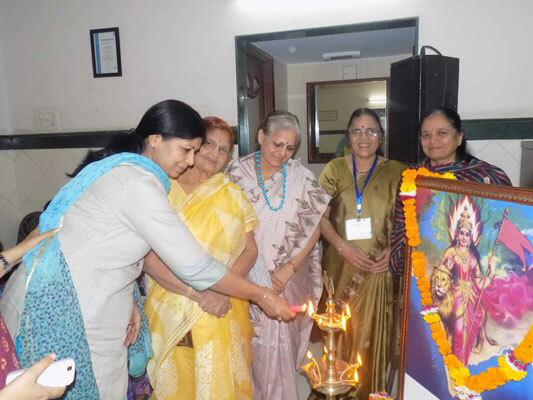 The event was planned by National Medicos Organization, Arogya Foundation of India (EKAL ABHIYAN), Vanvasi Kalyan Kendra and Vidya Vikas Samiti. 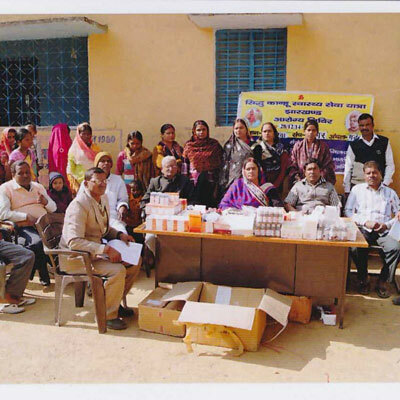 In 23 Camps 4263 patients were treated by 66 doctors. 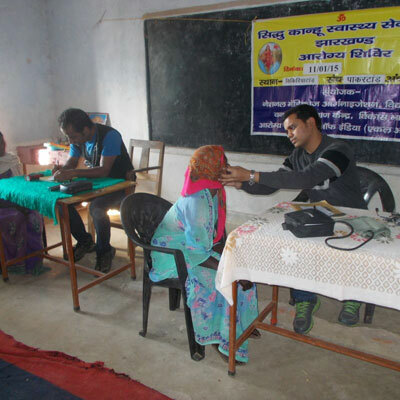 59 medical students 49 paramedical staff about 100 full timers and committee members along with uncountable villagers contributed to make the social service event a grand success. Shri Hari Satsang committee conducted a Vanvasi Raksha parinam kumbh on 21 December 2014 in NewDelhi. The vanvasi families and donors and supporters all came under one roof to celebrate, understand and share their feelings. 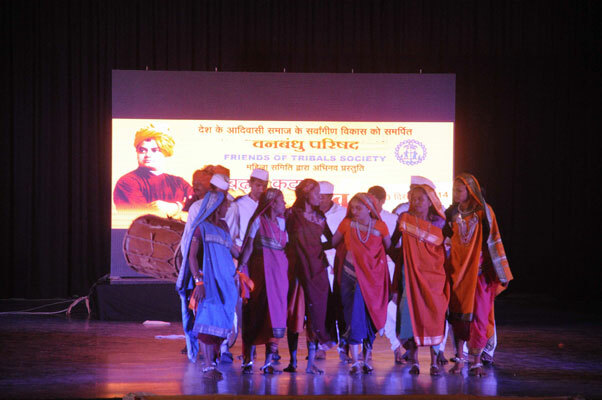 The event was organized to create awareness about tribal’s social and cultural traditions to about one lakh families in Delhi and promote saving, self- help and self motivation among tribals. 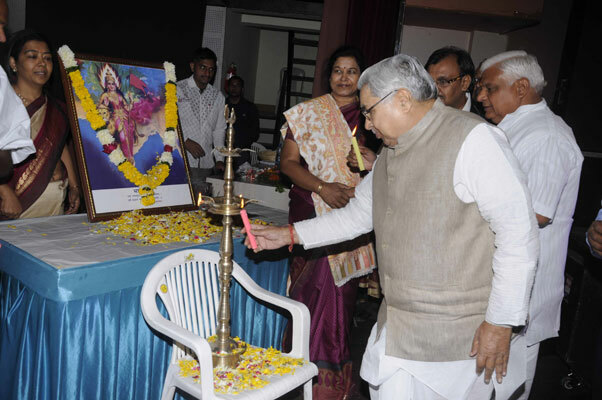 It also helped to create awareness of their rights and awareness against superstitions, prejudices, and enhance social harmony. 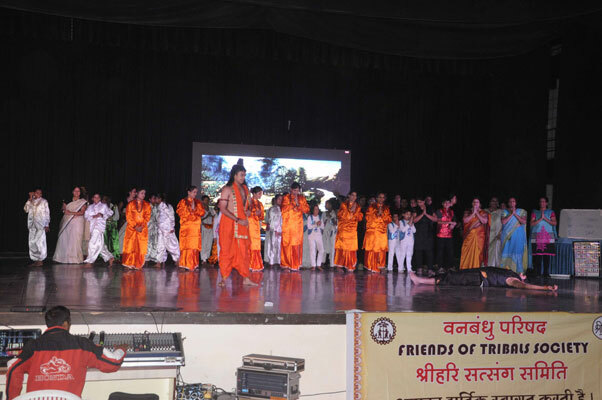 Through Kumbh supporting hand for the tribals came from all section of society - NGOs, social and religious institutions, teachers, students and representatives of bodies related to tribal society. 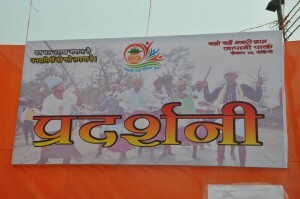 Ekal abhiyan conducted an exhibition during the Kumbh. 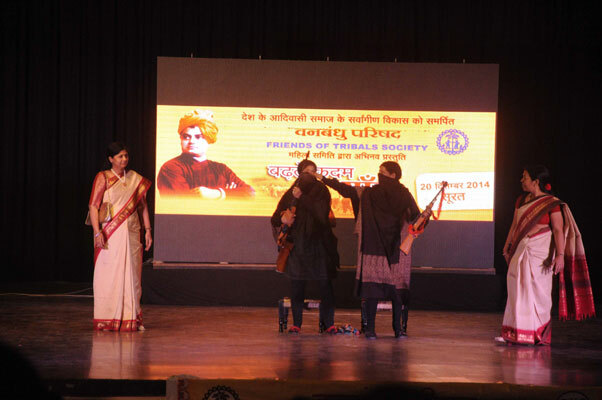 Ekal Abhiyan, Surat chapter mahila samithi presented a Scoop of Cultural presentation on 20th December, 2014. 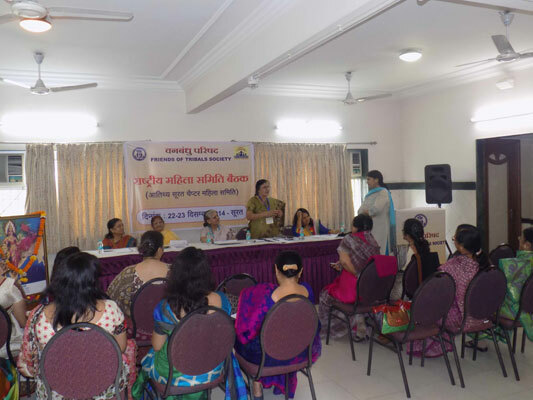 Surat chapters, mahila samithi keeps on trying very hard with their special talent to make their recognition in the city. 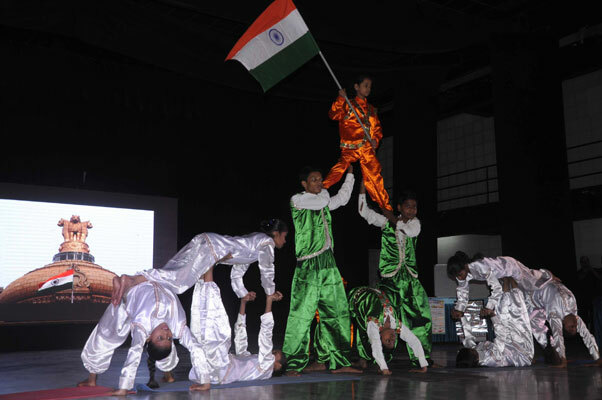 The cultural program was planned in which only chapter members, family and children participated. 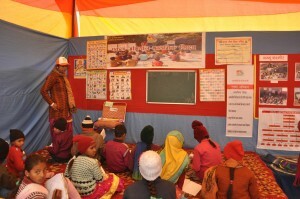 A small skit was presented by Ekal’s Tapi Anchal on Ekal’s vision and the changes it has brought to these villages. 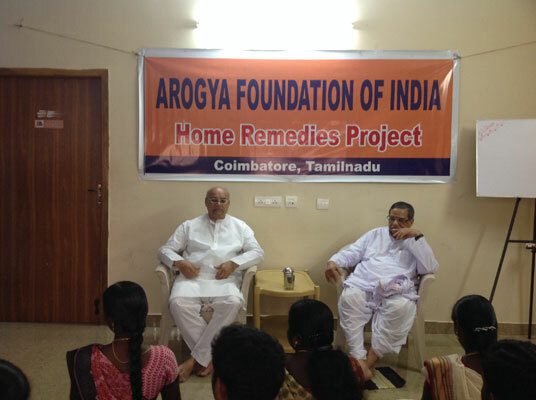 Sri Shyam Ji who was in Coimbatore on 6th of January had a meeting with FTS working committee and karyakarthas. He said that Ekal after 25 years is ready to fly high into the sky and attain new heights. “When we started 25 years ago there were no schools in villages, but now with government schools mushrooming in more or less all the rural villages Ekal has to take the next step of holistic development of the villages” he said. He was very much impressed by the work done at Coimbatore. 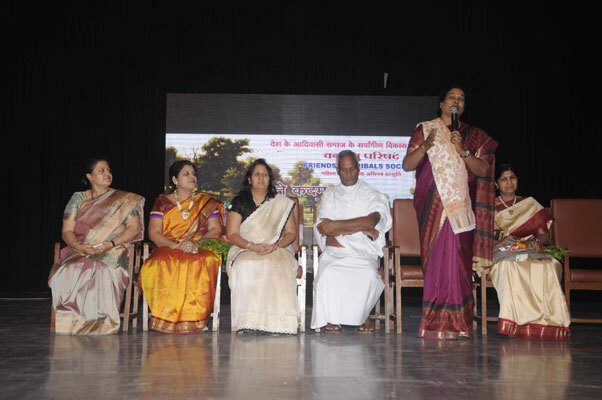 The schools in Ooty anchal under Coimbatore chapter are conducting deep puja for women of the village. The FTS Team in Coimbatore led by President Sri Shree Gopal Maheshwary, Vice president Sri Mohan Shankar, Secretary, Sri.S. Muralidharan and Treasurer Sri. R .L. Maheshwai were also present. 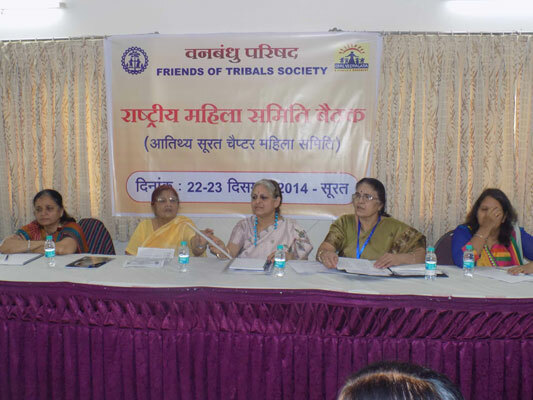 The 2 days, Ninth National Mahila samithi meet was conducted in Surat and it was attended by National Patron Smt. 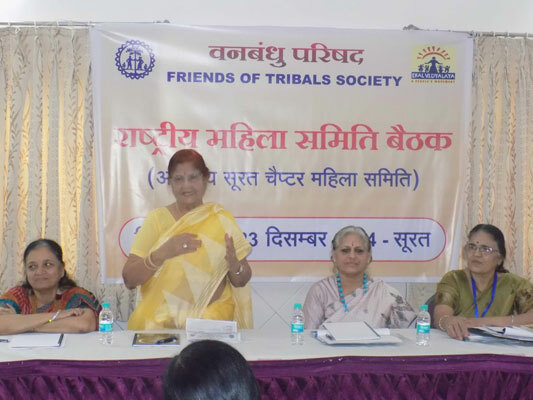 Rathnidevi ji kabra, president, Smt. Pushpa Mundda, Smt. 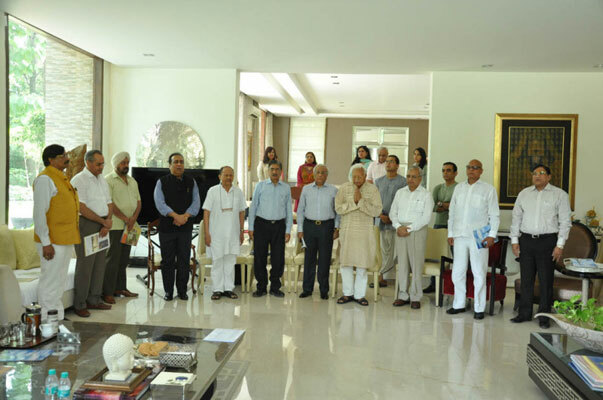 Geeta Mundda and 16 other members from different chapters. 30 members of Surat chapter also participated in this meeting.